Pennywise The Dancing Clown from IT (2017) has again emerged from the sewer of Derry! 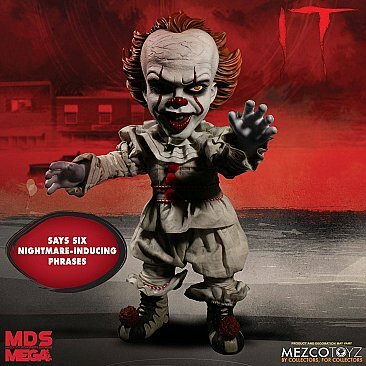 The M.D.S.  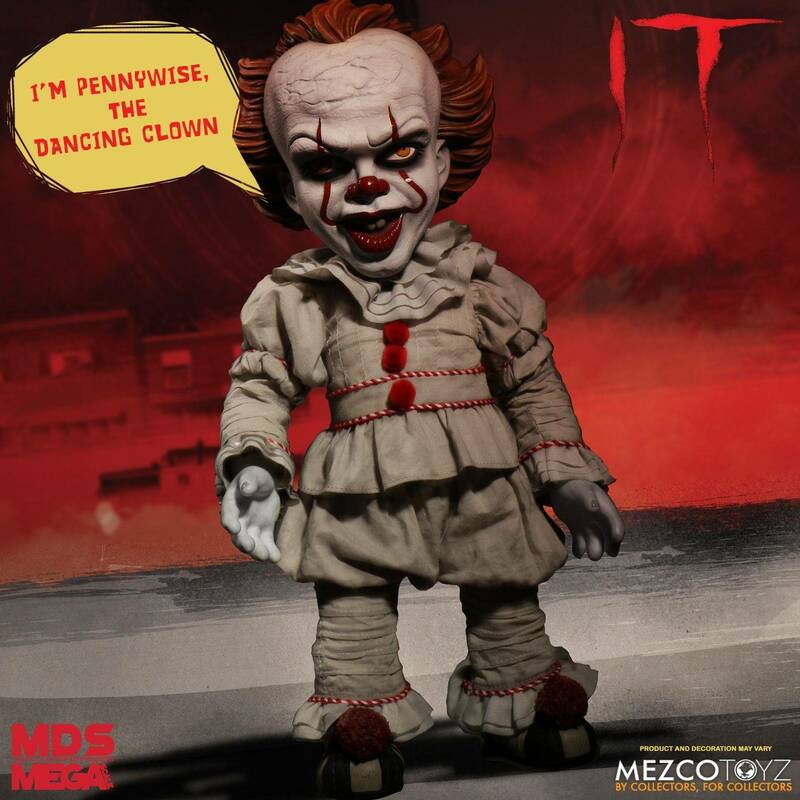 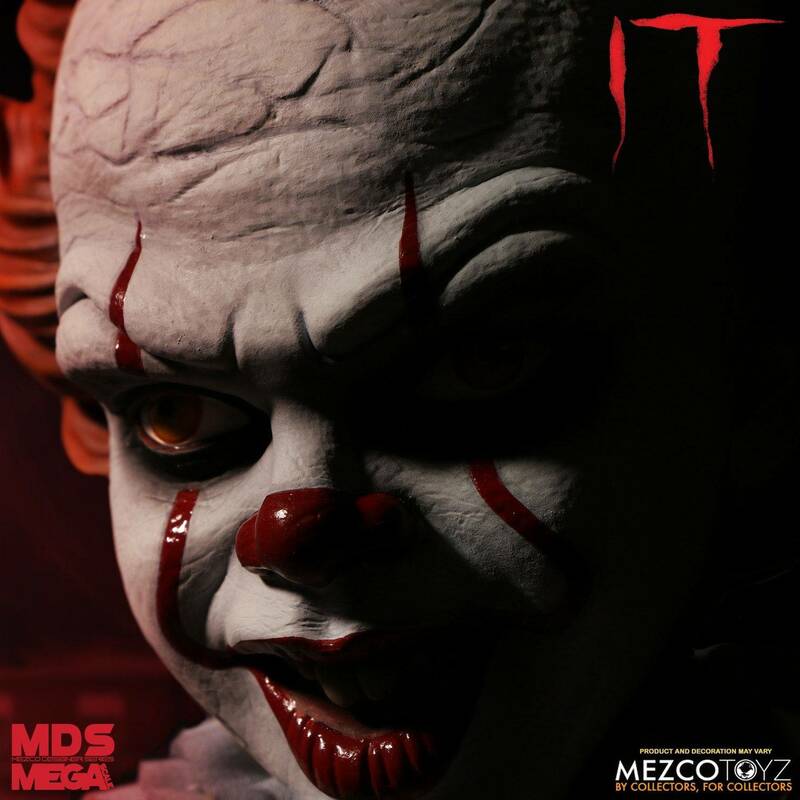 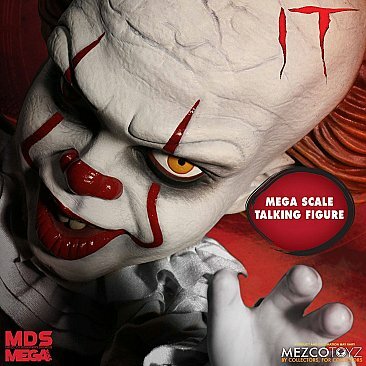 Mega Scale Talking Pennywise stands at a forbidding 15” tall, is dressed in a real cloth clown suit, is fully articulated and says some of his most nightmare-inducing phrases from the film. The M.D.S. 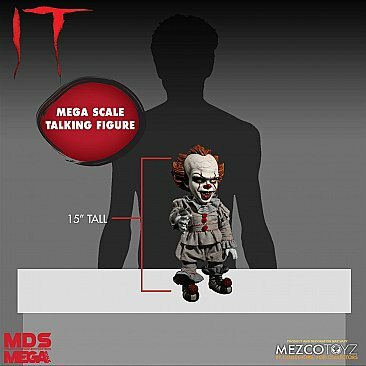 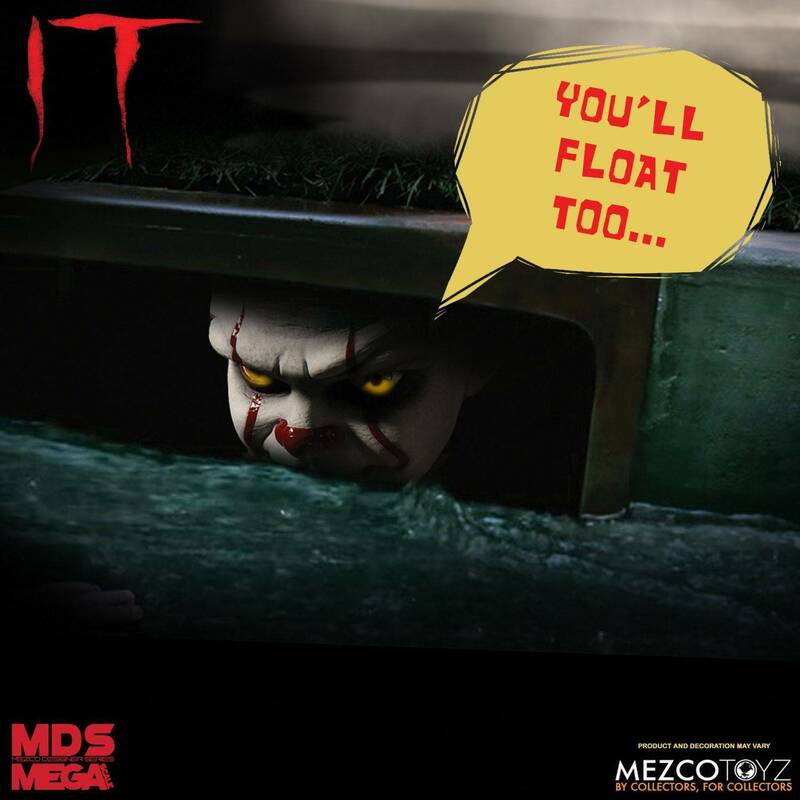 (Mezco Designer Series) Mega Scale Talking Pennywise figure comes packaged in a collector-friendly window box, perfect for display.